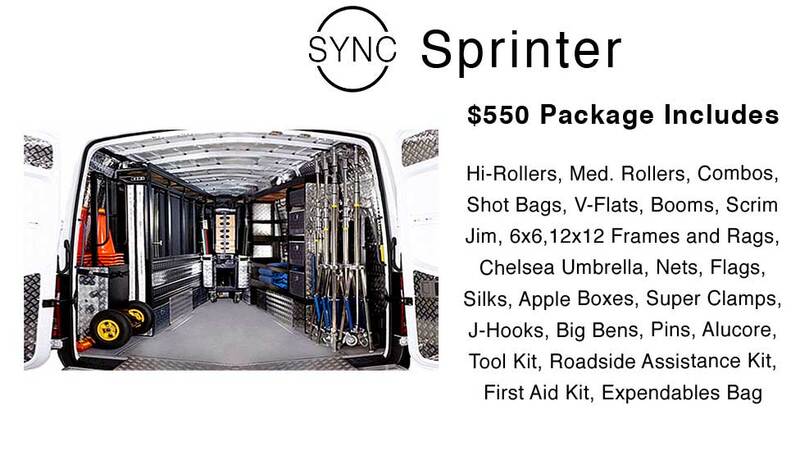 SYNC was founded on the concept of transforming a Sprinter into a mini motion picture vehicle. 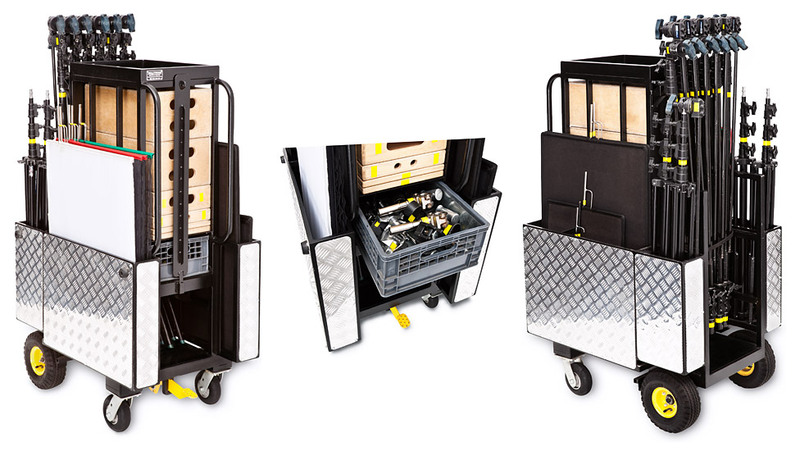 Each of our three Sprinters have been fully customized with foamcore racks, shelves, a single blade lollypop rack and many storage areas (we even throw in a stocked tool kit). We call these Sprinter Gutz™. 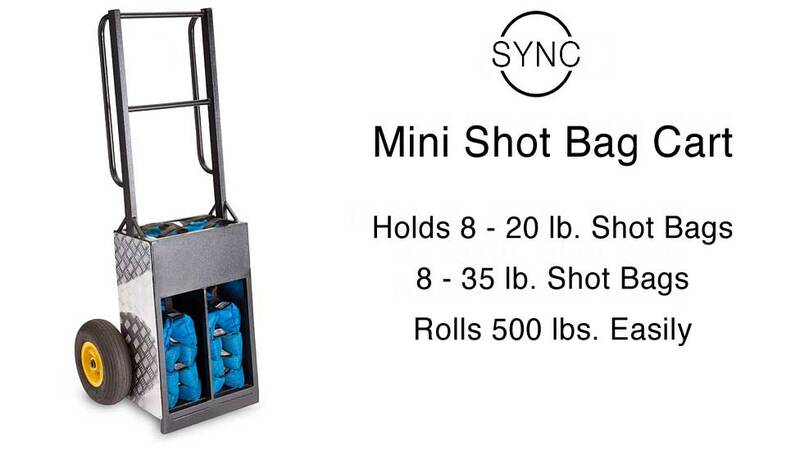 In addition, SYNC has created Mini Cartz™ that function as the workhorses of our Sprinter concept. 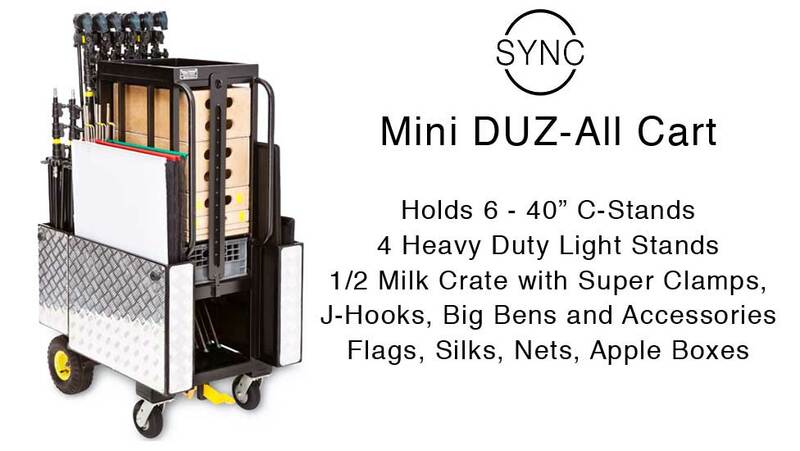 The Mini Duz All Cart and Mini Shot Bag Cart bring an amazing amount of gear to set and save tons of time shuffling gear back and forth between set and vehicle. Once you have experienced one of our Sprinters, you’ll be amazed at the time and effort saved.